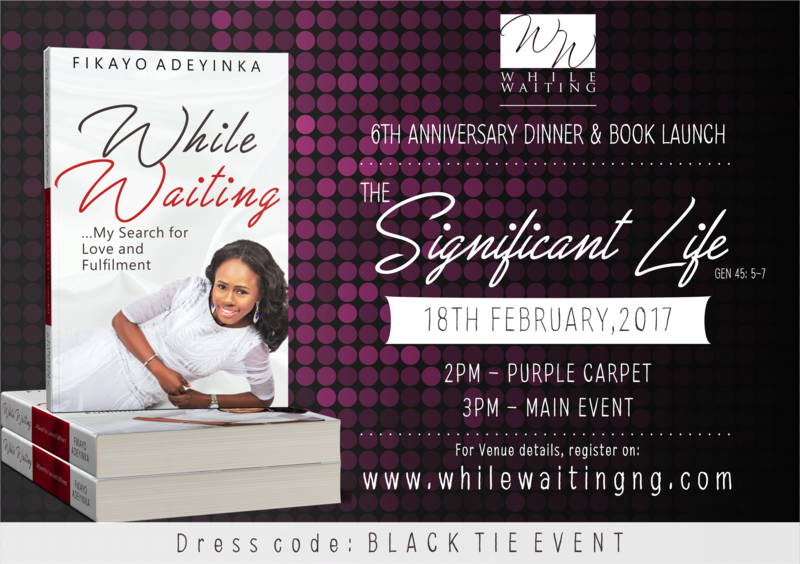 Our 6th anniversary dinner and Book launch comes up soon💃🏽💃🏽💃🏽🍾🍾🍾🍾. The venue will be sent to you after registering online. Kindly click here to do so.